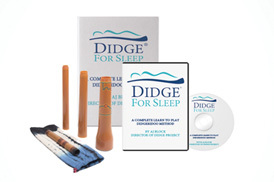 Didge For Sleep provides the tools you need for effective relief from sleep apnea and snoring. 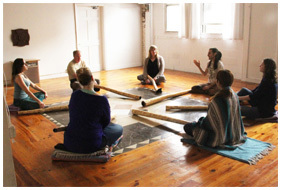 Learn at home with our Introductory Package: Includes a travel didgeridoo, DVD and handbook. 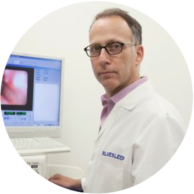 Attend a live event in your area or an online webinar. Find an upcoming group class or book one today. Study with our world-class teachers. 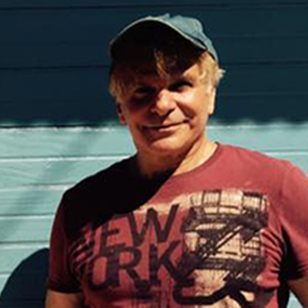 Private lessons available in person or online via video chat. 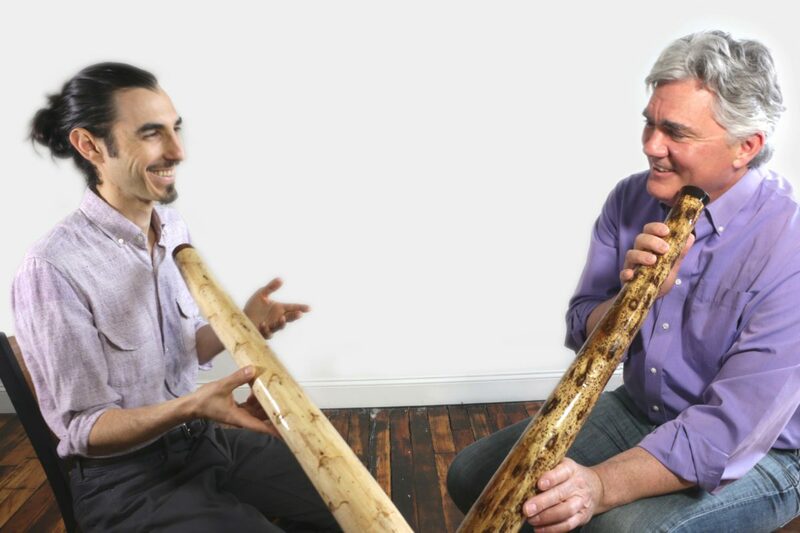 Hear how the didgeridoo has changed lives of real people who suffered from sleep apnea and snoring. 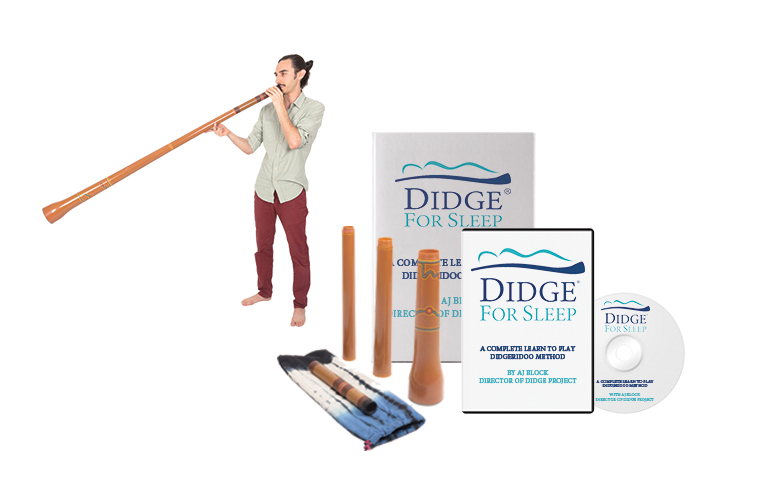 The didgeridoo has been used as a treatment for sleep apnea and it has been shown to be effective in part because of strengthening of the pharyngeal muscles, which means the muscles of the throat, as well as the muscles of the tongue.